A chef at a New Hampshire prison has been charged with attempting to bring in more than $67,000 worth of drugs to inmates. 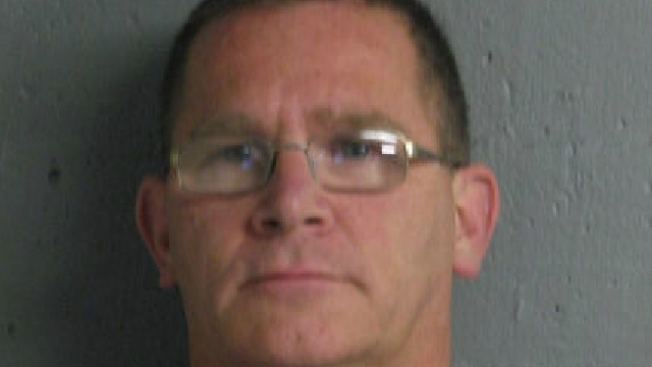 Charles Hanson, 49, of North Woodstock, is charged with delivery of articles to prisoners, a Class B felony. He is free on personal recognizance bail and is scheduled to be arraigned on Dec. 29 in Berlin District Court. Police said Hanson was attempting to bring a large amount of controlled drugs to inmates at the Northern New Hampshire Correctional Facility in Berlin, where he worked as a chef. The investigation is ongoing and more arrests may be forthcoming.